Polyester filament yarn (PFY) is a long chain or synthetic polymer composed of an ester of a substituted aromatic carboxylic acid such as terephthalic acid. 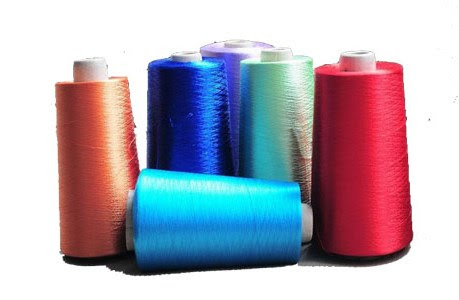 Polyester filament yarns are manufactured in a wide range of deniers and properties to suit virtually all textile requirements. Flowchart of polyester filament yarn is given below.